Anja Boisen is professor and head of Nanoprobes research group at department of Micro and Nanotechnology, Technical University of Denmark. Also, she is heading a DNRF and Villum Centre of Excellence named ‘IDUN - Intelligent Drug Delivery and Sensing Using Microcontainers and Nanomechanics’. She has thorough knowledge on micromechanics and nanotechnology. Her research group focuses on development and application of micro and nano mechanical sensors and microfabricated systems for oral drug delivery. Anja is cofounder of companies Cantion, Silmeco and BluSense. 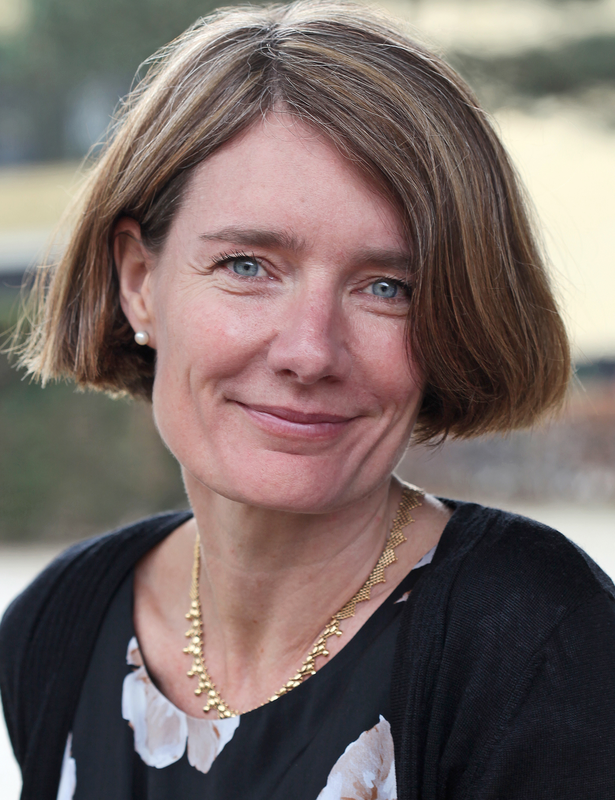 She is among others member of the board of the Danish Innovation Foundation, the board of Villum Foundation, the Danish Academy of the Technical Sciences and the Royal Danish Academy of Sciences. In 2008 she was awarded the largest research prize in Denmark, the Villum Kann Rasmussen award and in 2012 she was awarded the EliteForsk Award from the Danish ministry of Research, Innovation and Higher Education. In 2013 she received the ‘Sapere Aude – top researcher award’ from the Danish Council for Independent Research.